While your book is providing your readers with value, going above and beyond for them by offering what’s known as a “content upgrade” can turn them from readers to loyal fans. A content upgrade can be something like a companion PDF, eBook, video, or even course readers can get by signing up for your email list. By offering this content upgrade, your readers can get even more out of your book by signing up for your email list, but you can also use that email list to send notifications of future books or announcements. However, the latter shouldn’t be the draw to get readers to sign up — no one wants to get emails that read like commercials. That’s where the content upgrade comes in. 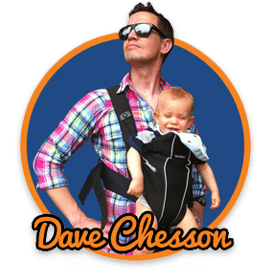 Steve Scott comes on this episode to talk about different options for content upgrades and how they can be used to provide your readers with something complementary to the book, such as a video course or checklist. 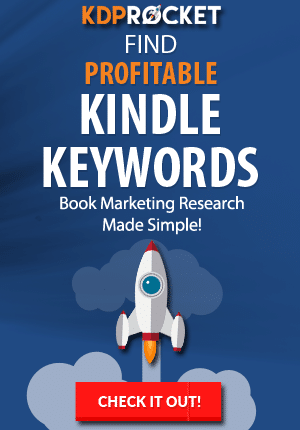 Steve has used this technique to offer his readers a companion video series to his book to explore the topics of his books further. 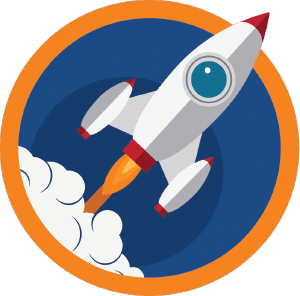 He also mentions Pat Flynn, who took the content upgrade even further by offering a free video course with his book “Will it Fly?” and then used that course to promote a paid course. But you don’t just have to go with the video content upgrade, you can do a printable checklist, PDF, or additional eBook. 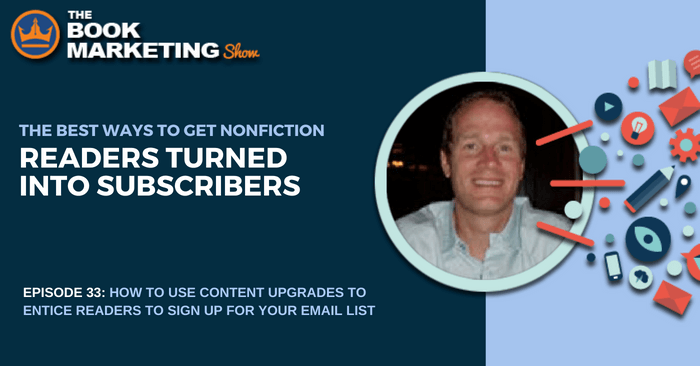 This may sound like it would only be good for non-fiction books, but in the next episode, we’ll talk about how you can add readers to email subscribers for fiction books. Steve Scott — also known by his pen name, S.J. 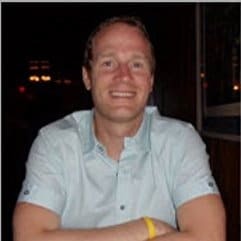 Scott — is an author of more than 60 books for internet entrepreneurs, nonfiction eBook authors, bloggers, and affiliate marketers. Steve also likes to travel, run marathons, and read.